HOUSTON (KTRK) -- A Silver Alert has been issued for a missing 75-year-old man. 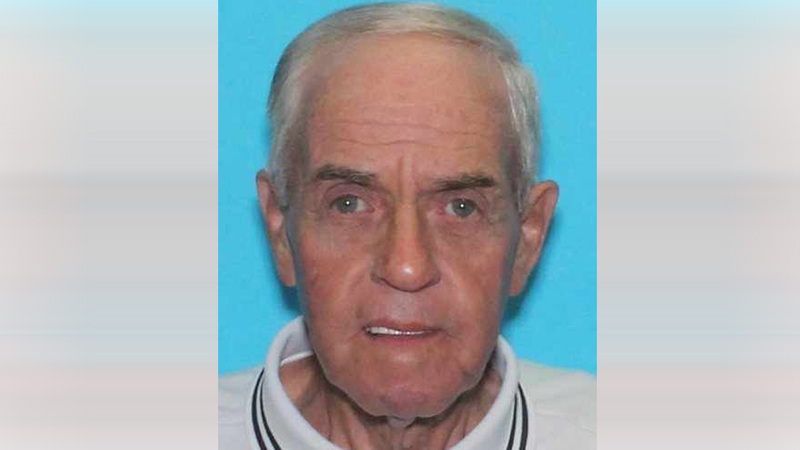 Carroll West was last seen at 4pm Sunday in Clute, driving a silver 2012 Chevrolet Colorado with the Texas lincense plate 01J5261. West suffers from a cognitive impairment, and police believe his disappearance poses a threat to his health and safety. He's described as a white male, about 132 pounds with gray hair and hazel eyes. He was last seen wearing an orange T-shirt, blue jeans and brown boots. He has scars on his chest and neck. If you have any information regarding this missing senior citizen, contact the Burleson PD at 817-295-1118. The media point of contact for Burleson PD can be reached at 682-225-7385.